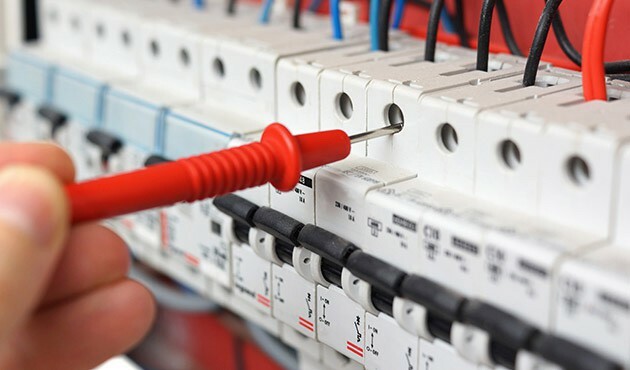 At G.P.Green Electrical we can offer you electrical maintenance when the need arises. Our highly skilled team of engineers are able to fix most electrical faults, whether there has been flood or fire damage or a blown fuse to a damaged light fitting. Keeping you informed along the way, we will diagnose the problem and repair or replace as required, with most problems being fixed that same day. Contact us today to arrange a time to suit you.